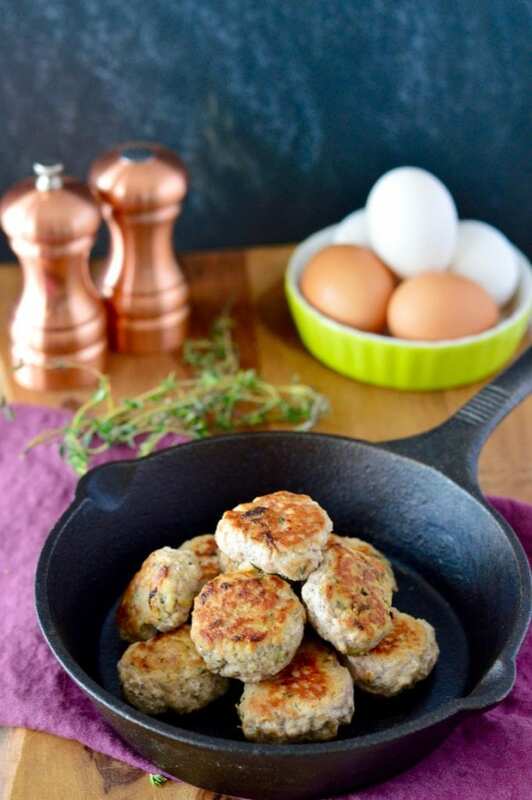 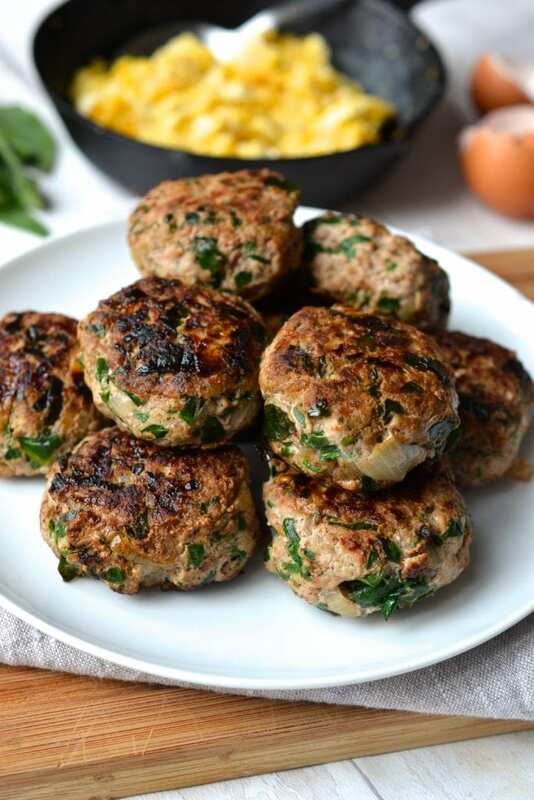 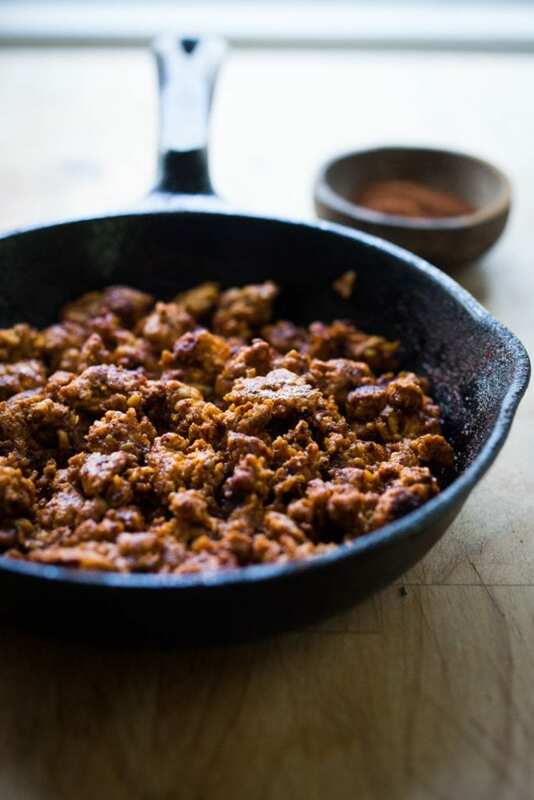 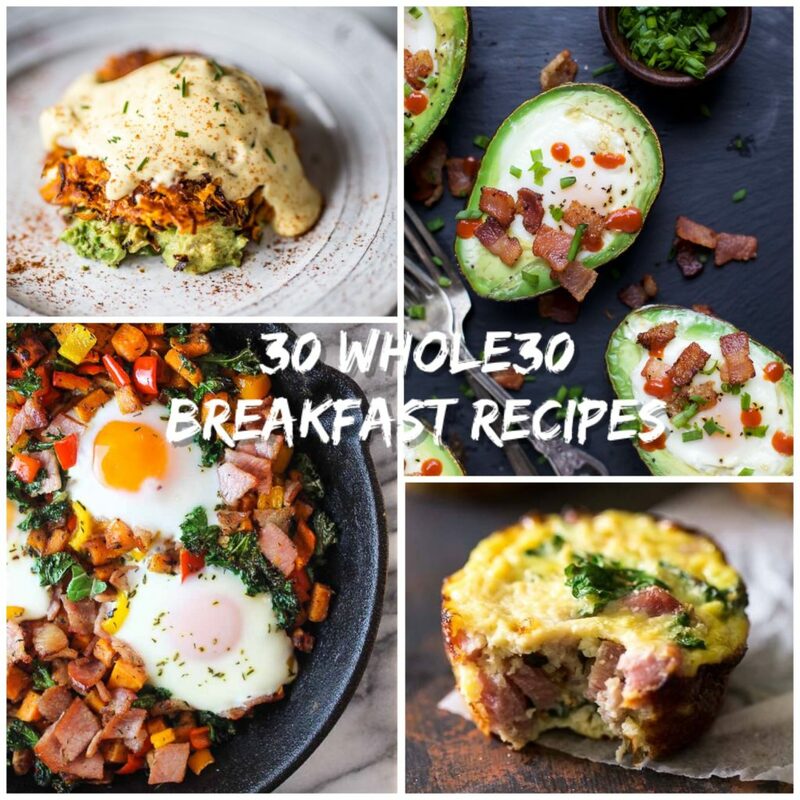 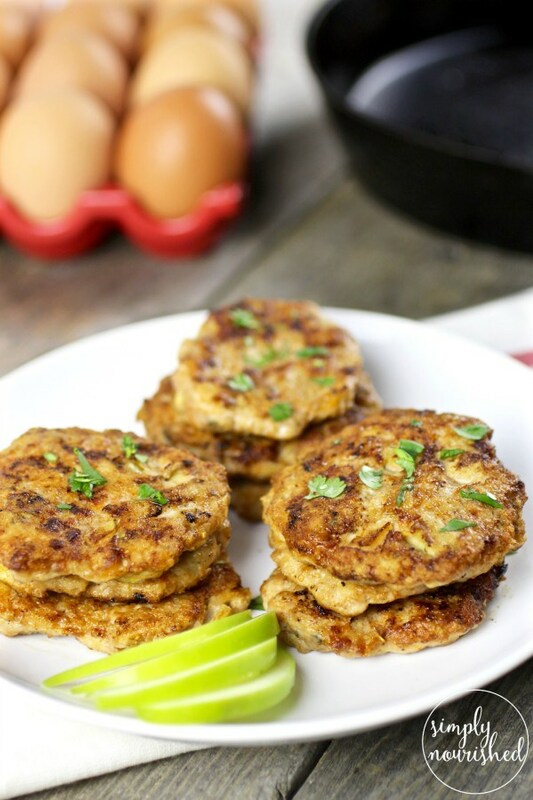 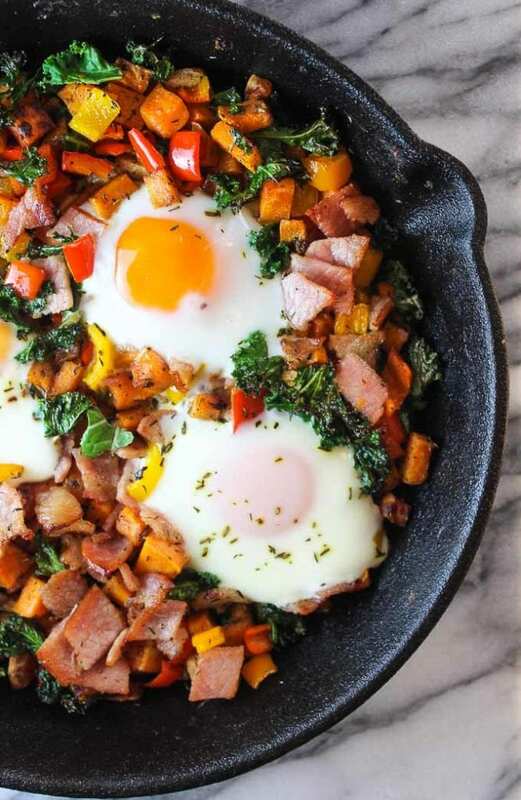 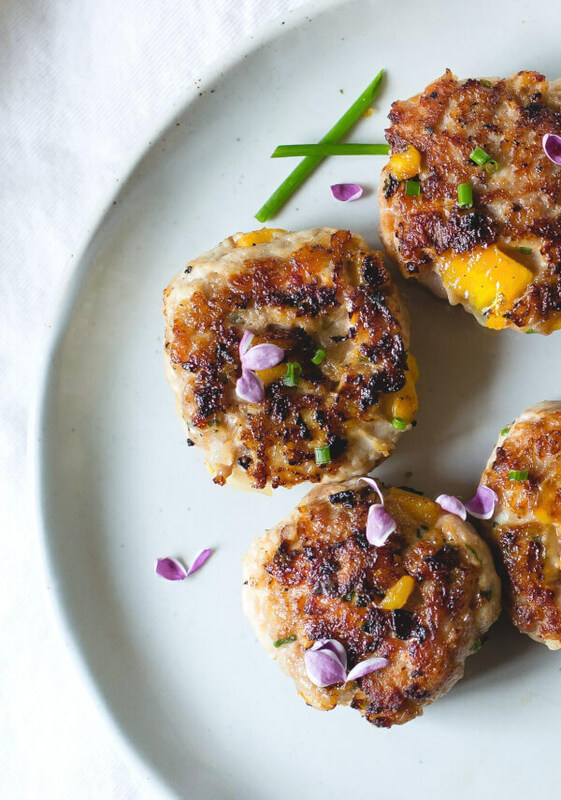 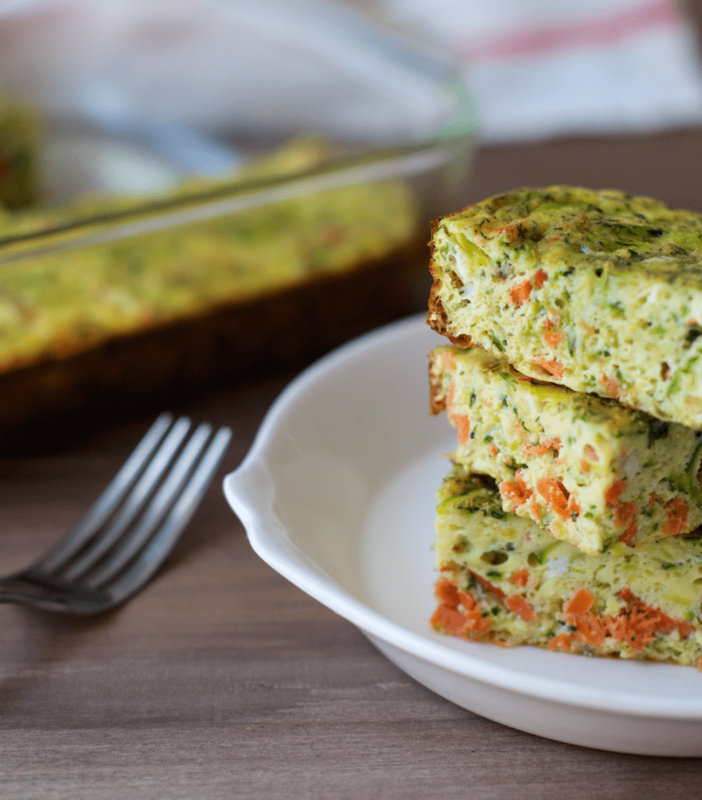 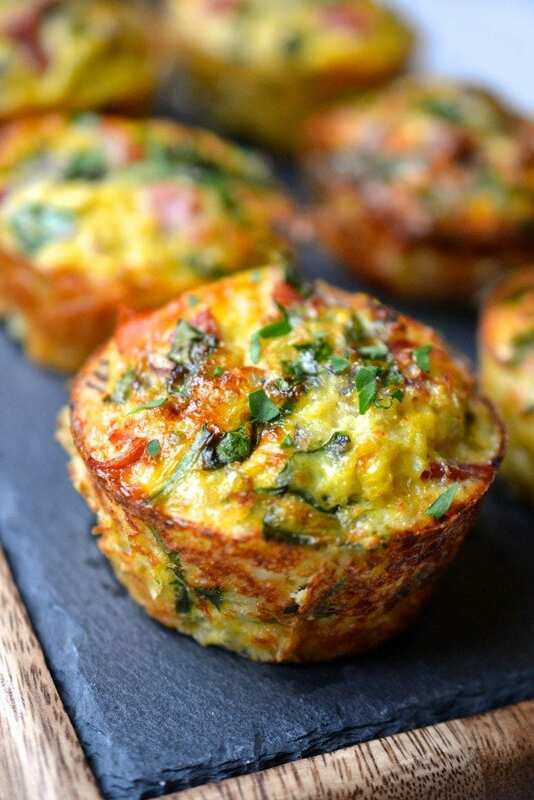 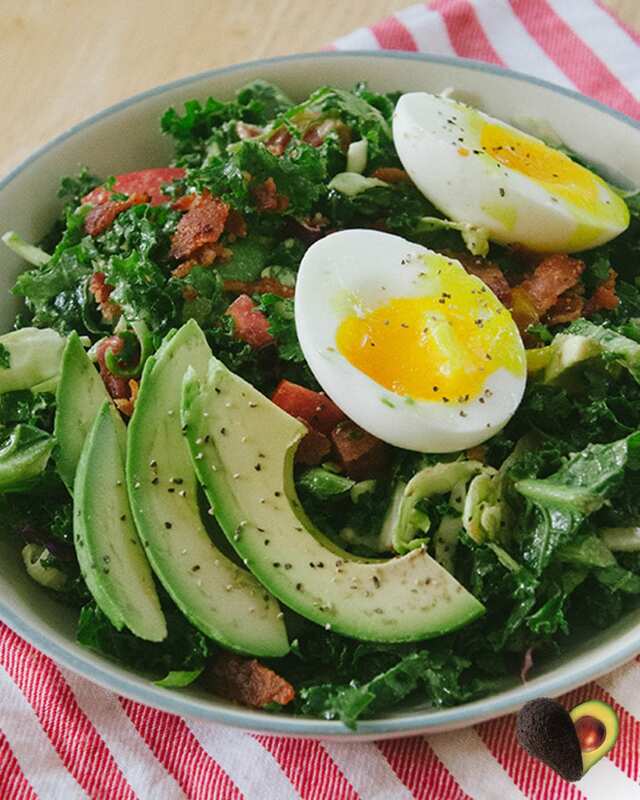 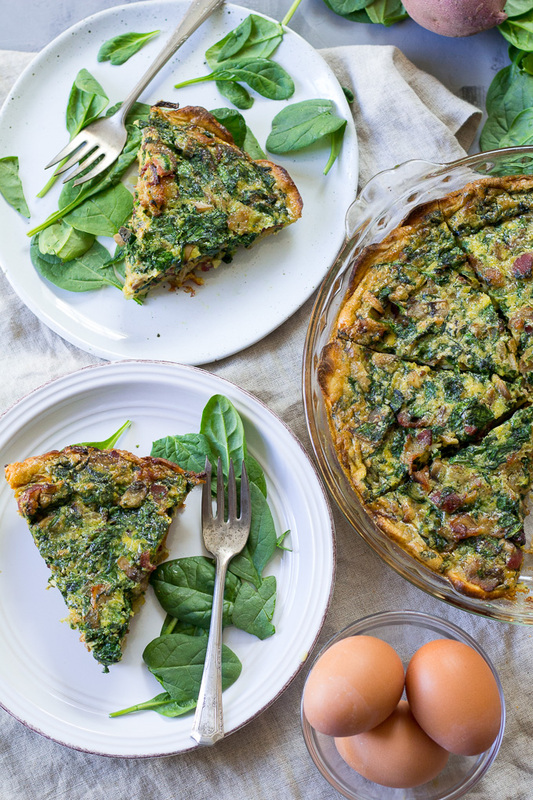 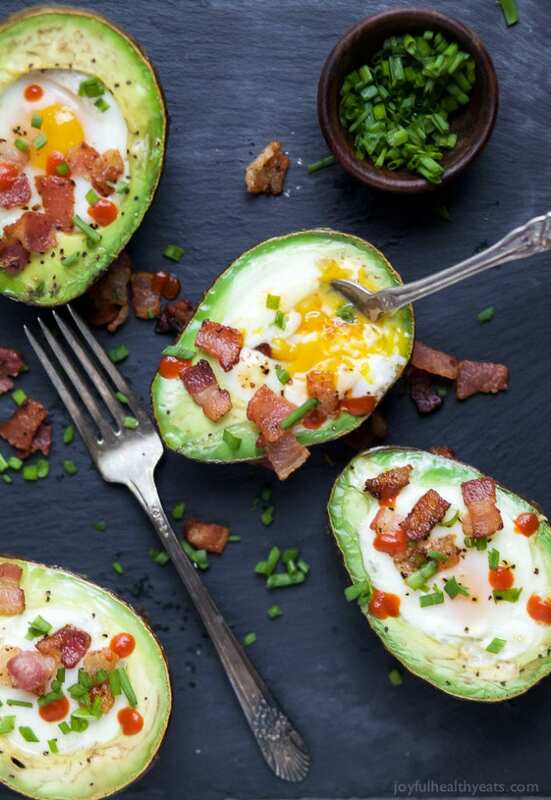 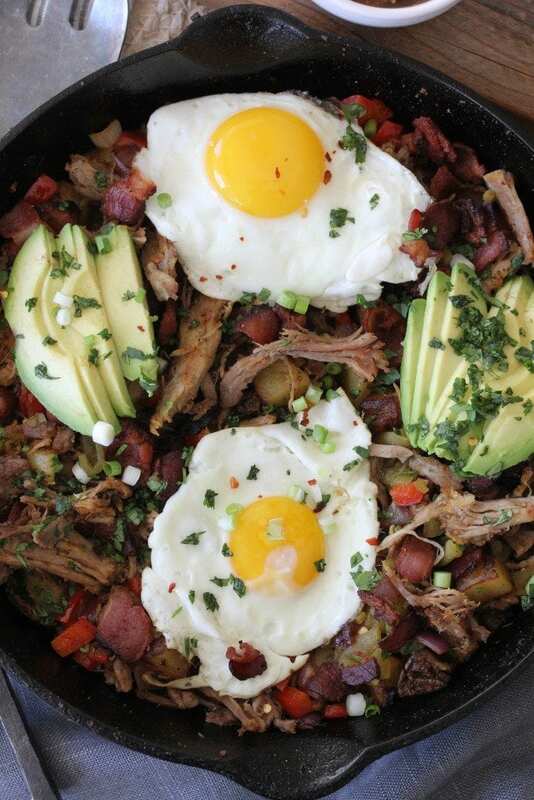 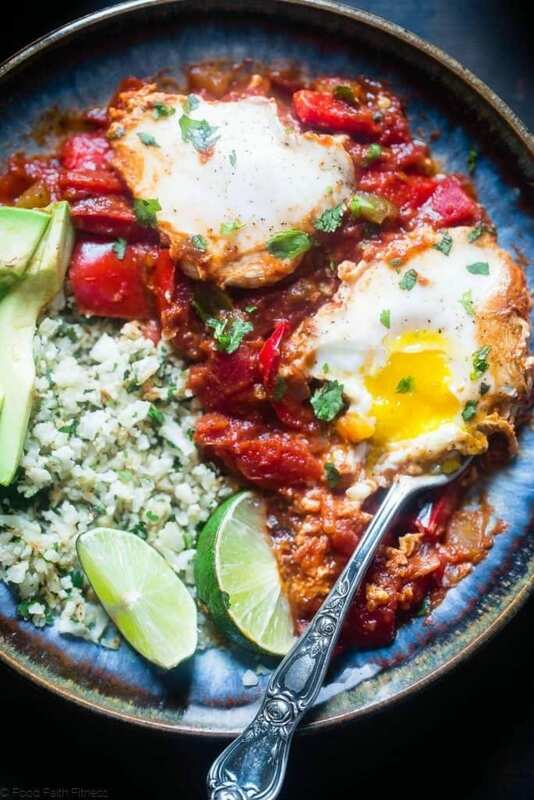 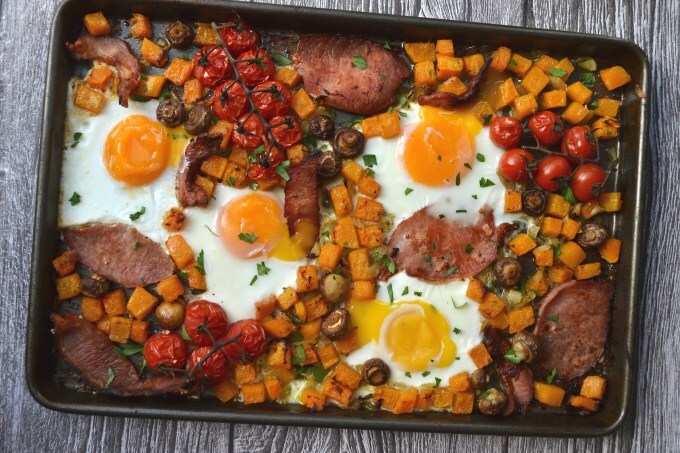 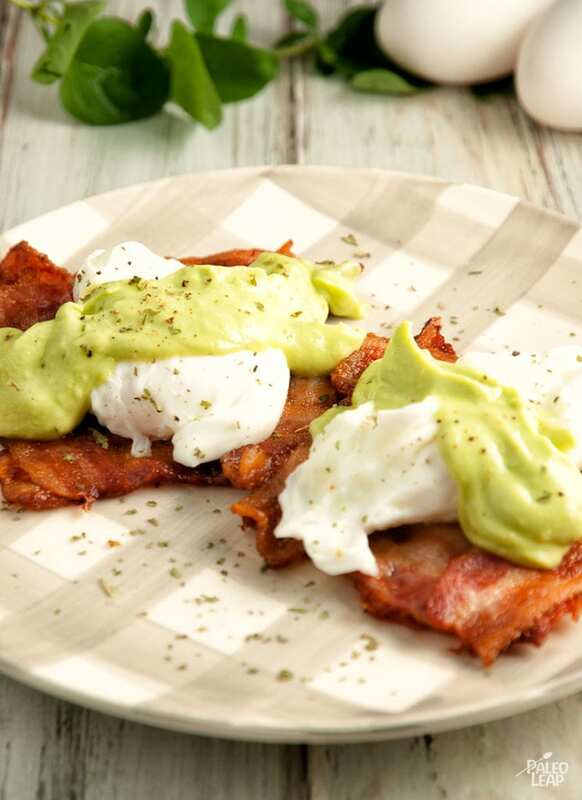 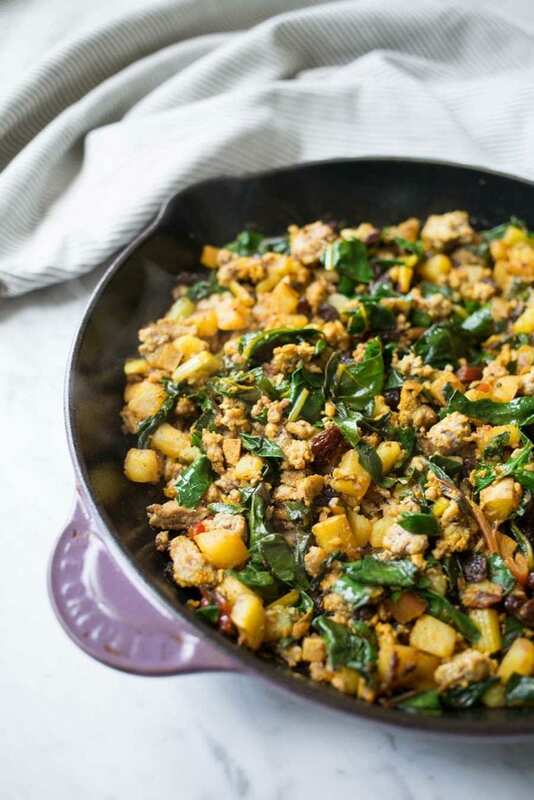 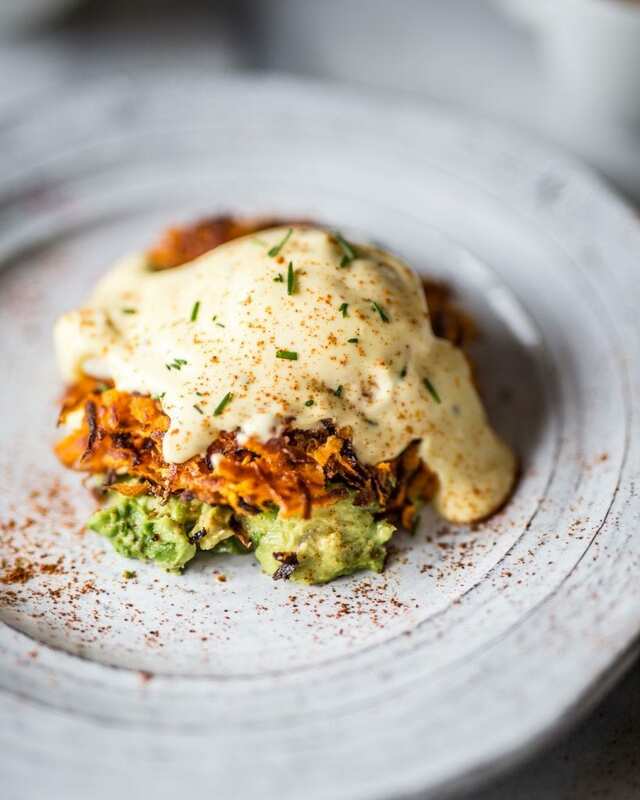 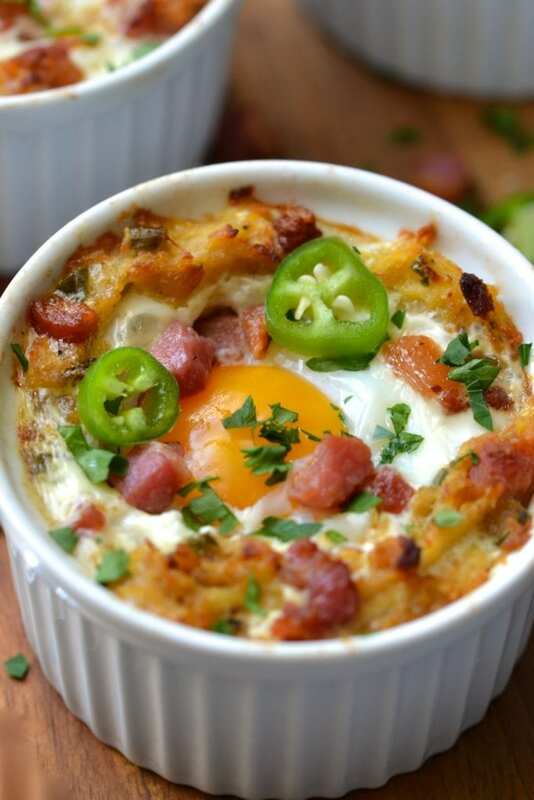 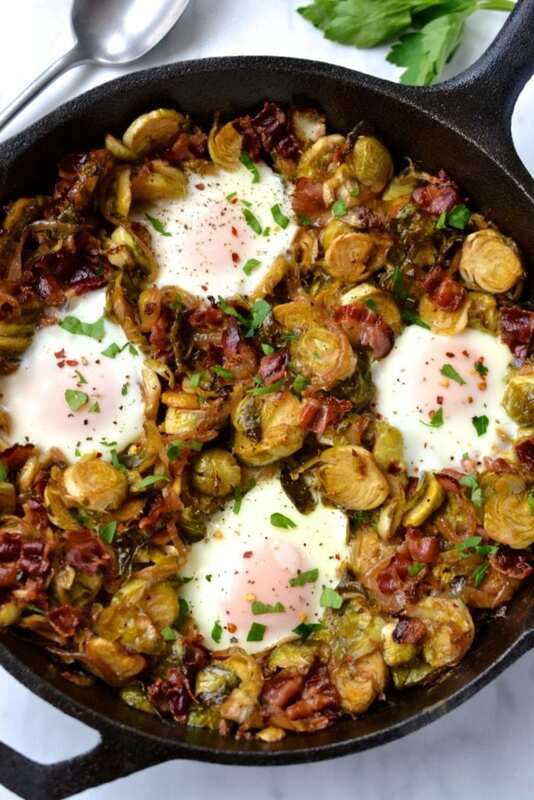 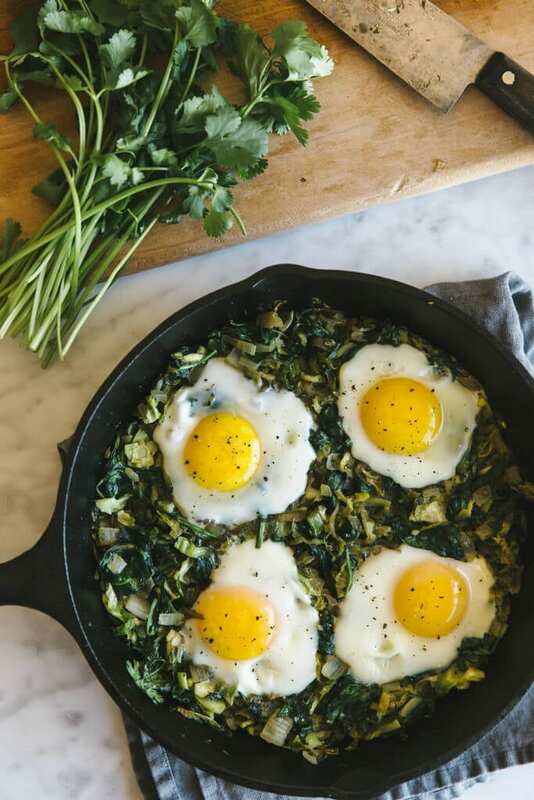 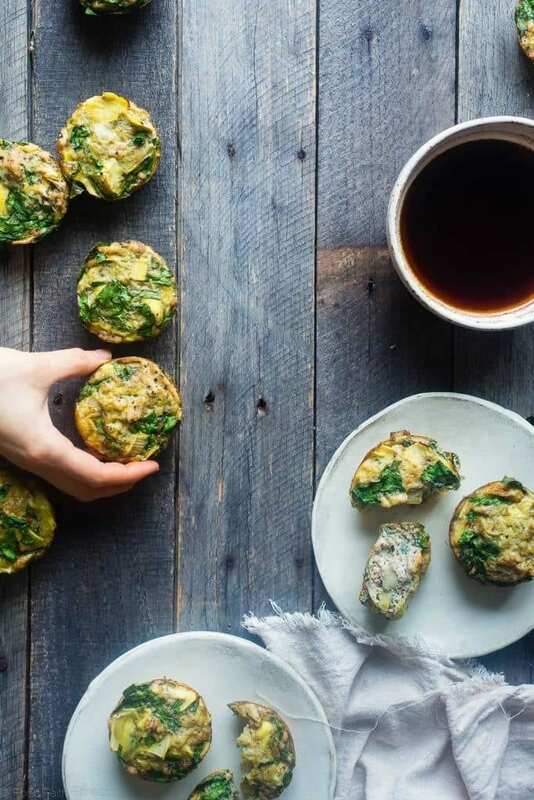 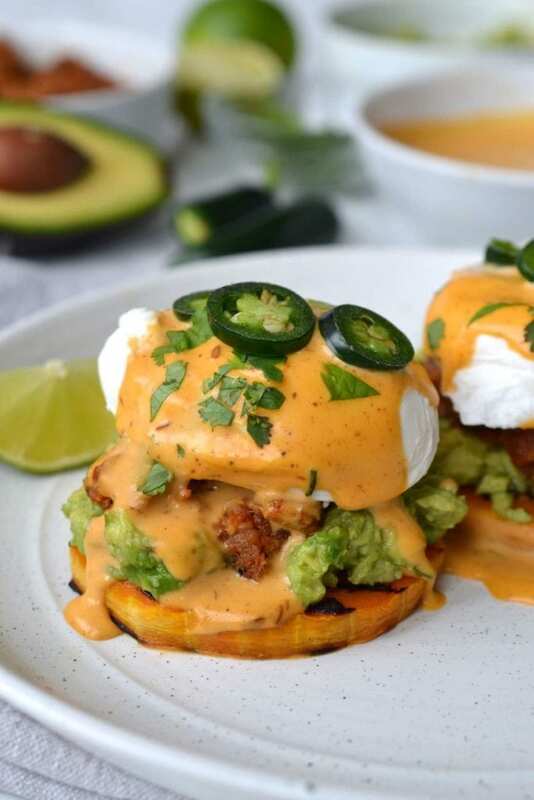 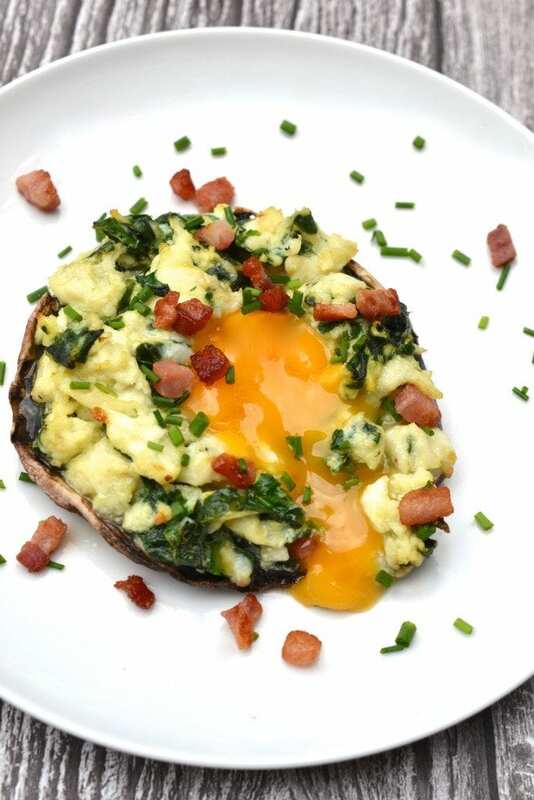 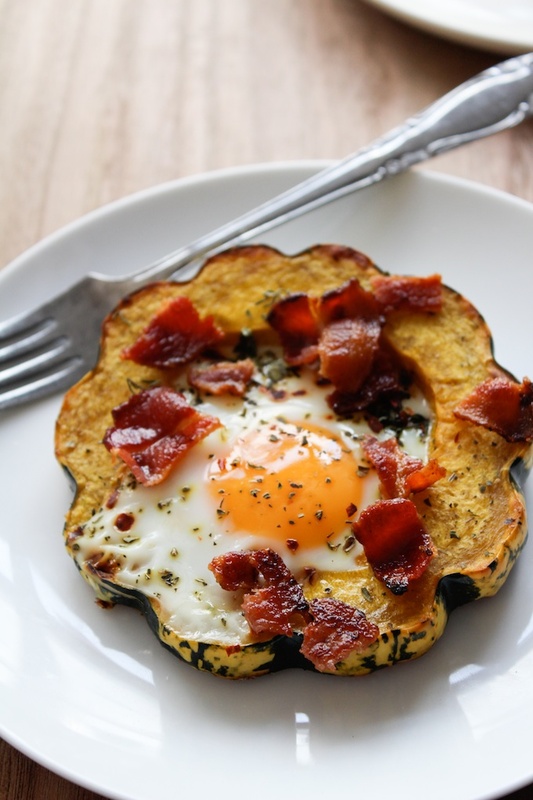 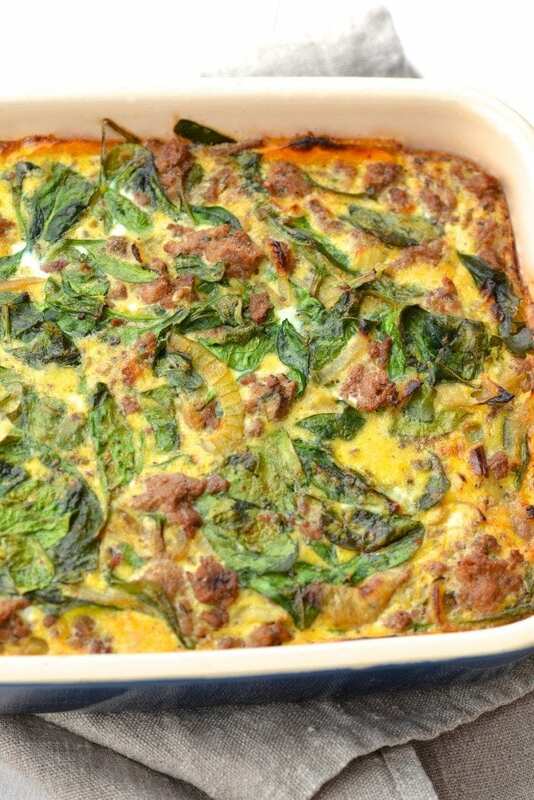 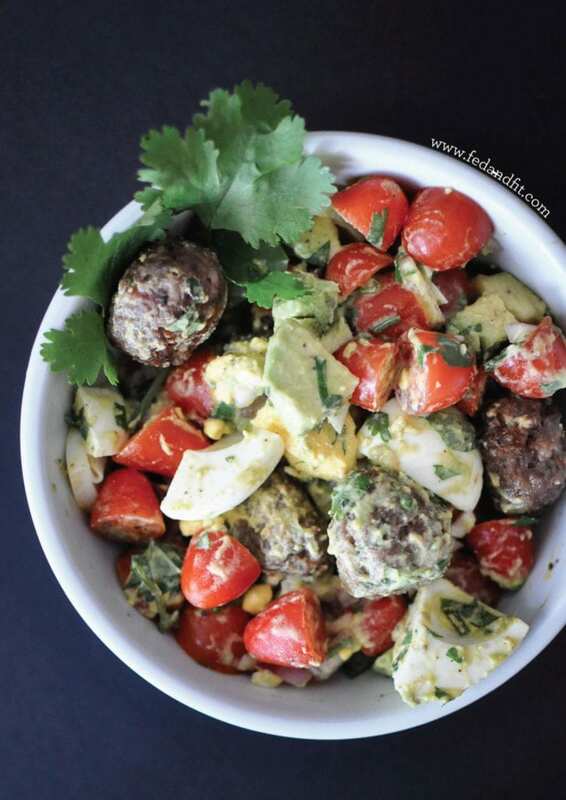 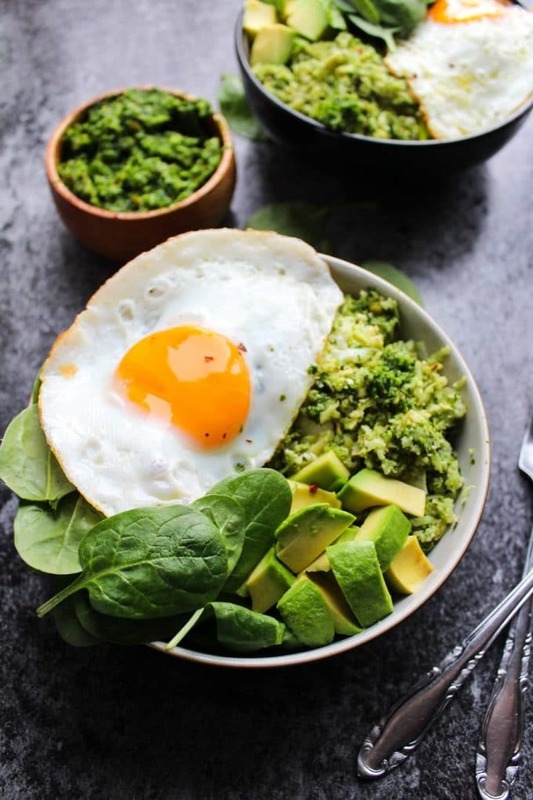 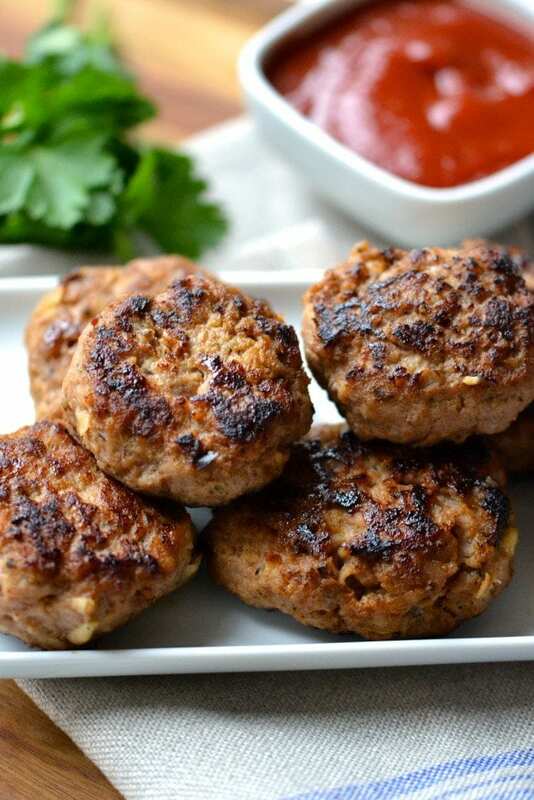 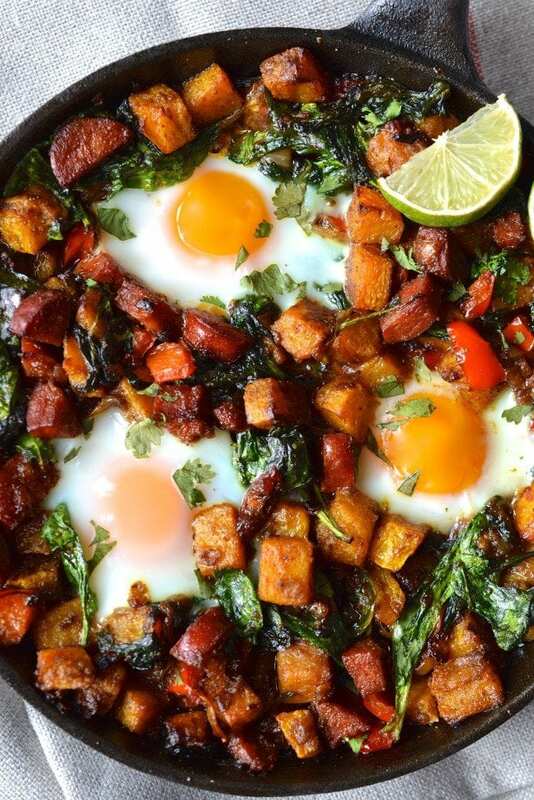 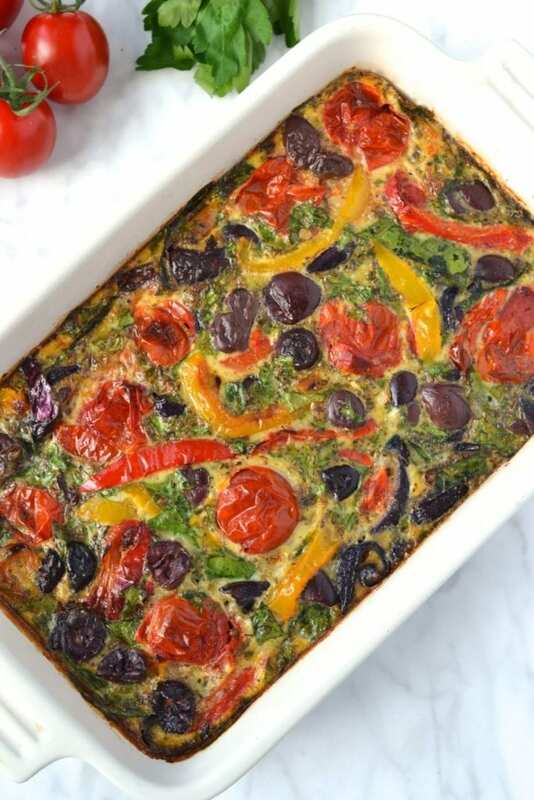 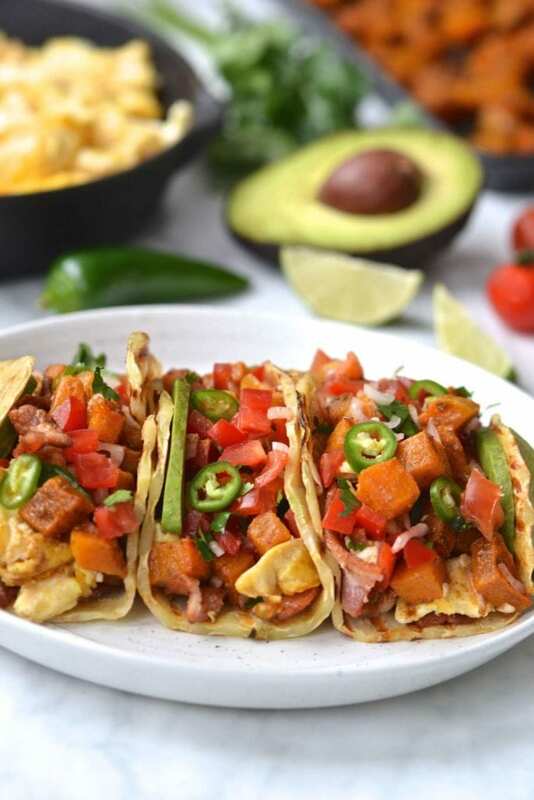 Get your day off to a healthy start with one of these 30 Whole30 breakfast recipes. 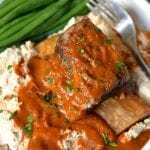 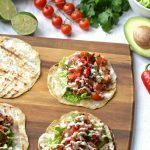 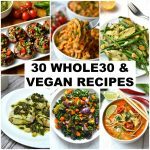 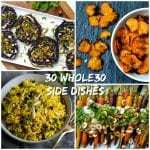 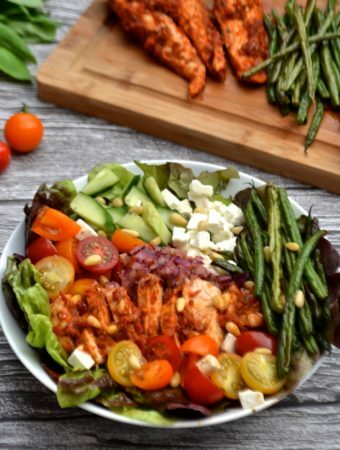 All of the recipes are not only Whole30, but also Grain Free, Gluten Free, Dairy Free, Paleo and SCD Legal, a lot are also Vegan. 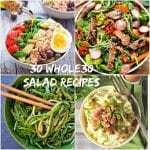 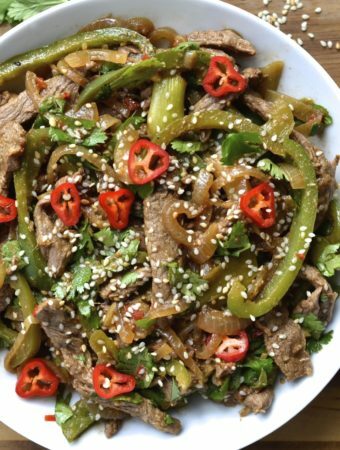 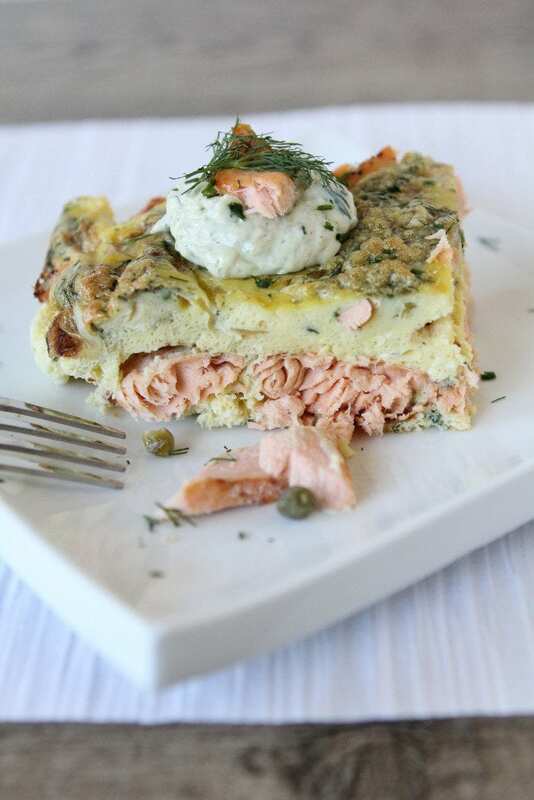 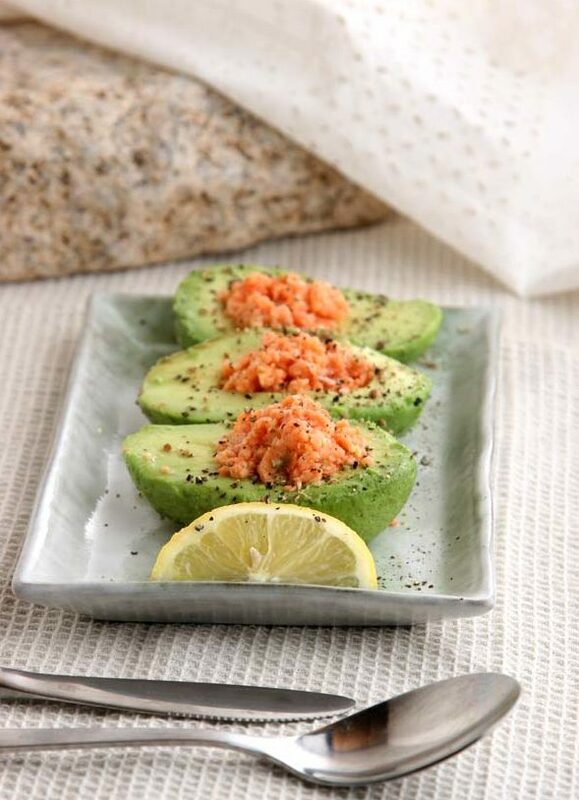 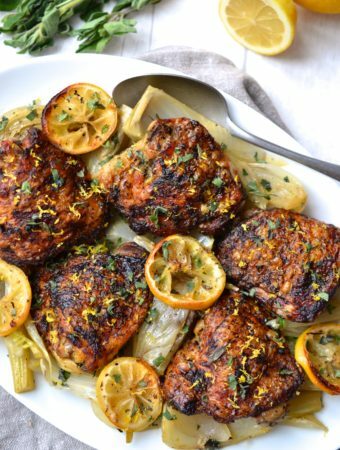 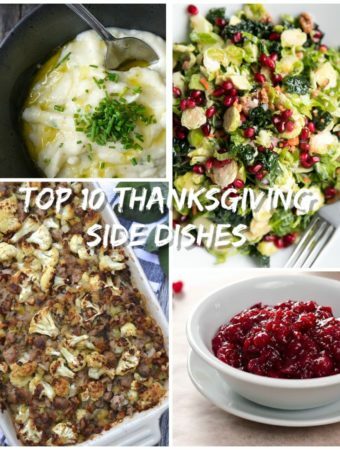 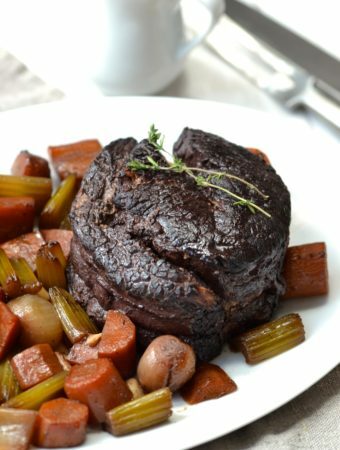 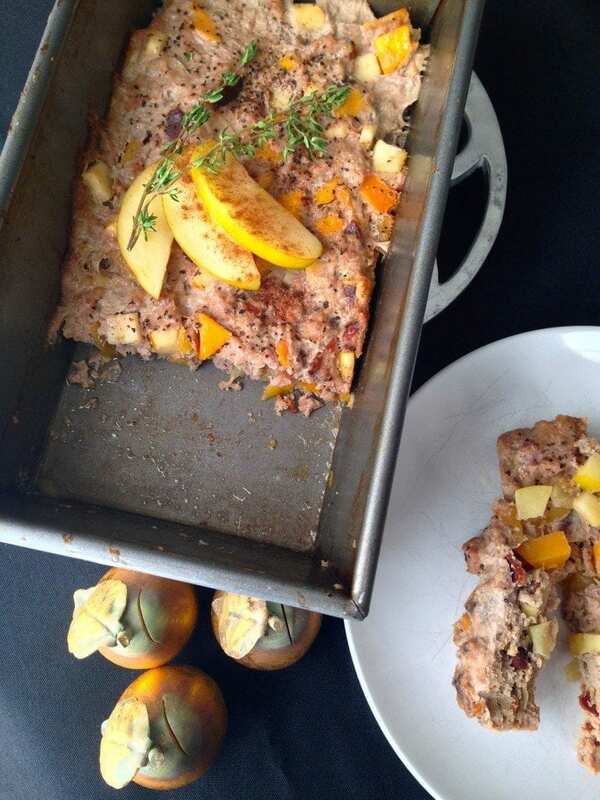 The recipes are from this site as well as some of my other favourite healthy food blogs.